South Florida offers an abundance of activities to do for a bachelor party, but if you’re looking for something a little different, Captain Conch Charters in Key West provides a bachelor party experience to remember. 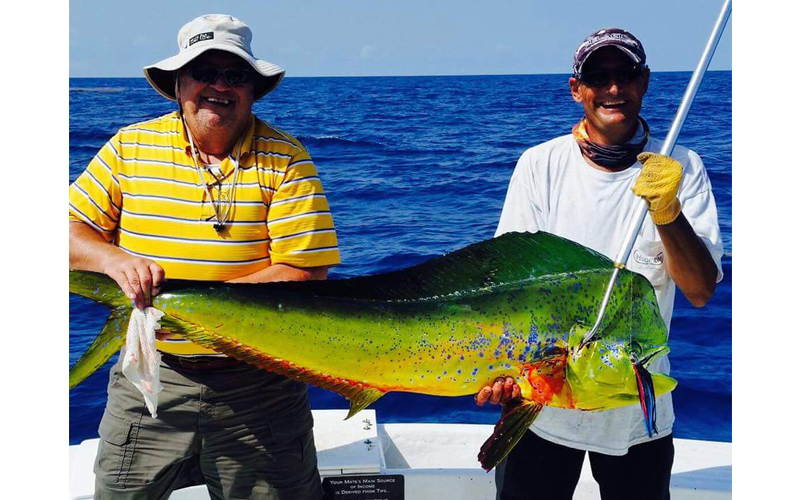 Spending the day out on the ocean fishing with your best friends is a great way to reminisce about the old, single days while also hooking a giant mahi-mahi. Captain Conch Charters has been operating since 1994 and has an experienced and knowledgable crew ready to take you out to sea. With four boats that can hold up to 6 people and three different fishing tours, booking a Key West Fishing Charter will create lasting memories and great stories to tell at your wedding. 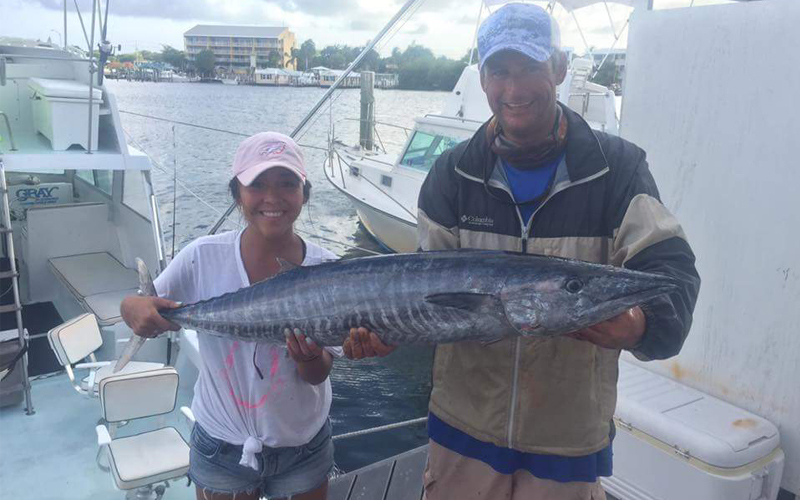 Captain Conch Charters offers multiple fishing trips including: wreck fishing, deep sea fishing, and reef fishing. 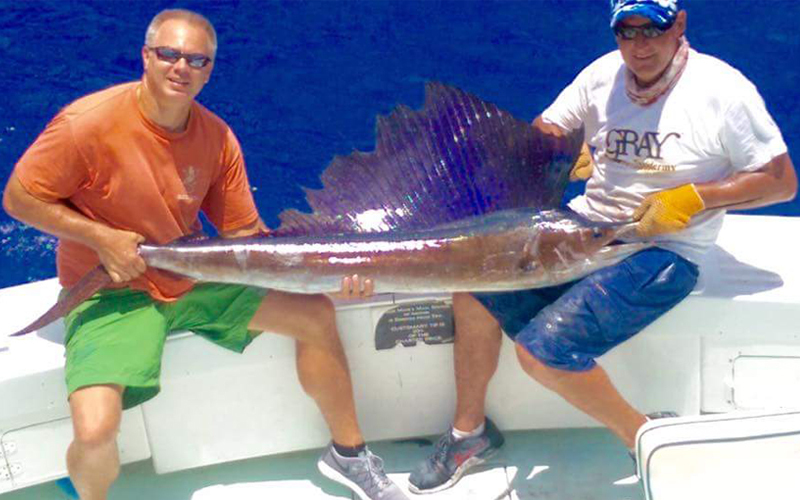 Each trip exhibits different fish and offers a great time on the water. While wreck fishing you might catch a shark, snapper, grouper or amberjack. While reef fishing you might catch a snapper or grouper. 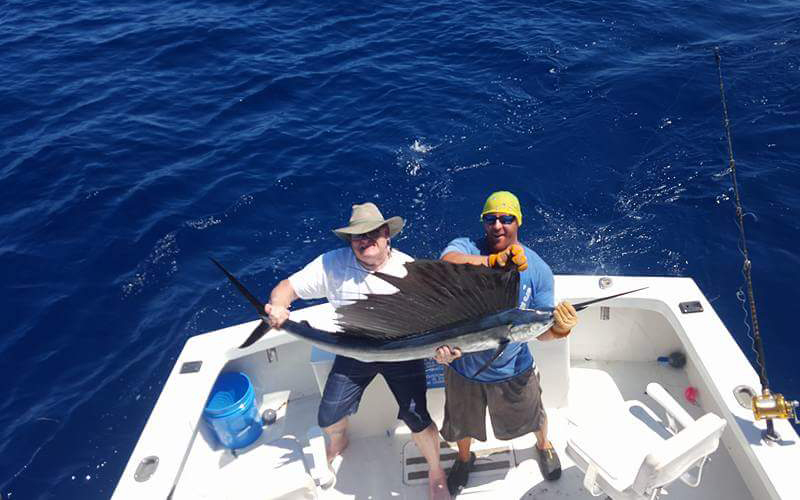 And while deep sea fishing you might catch tuna, sailfish, marlin, barracuda, shark or wahoo. You might even get lucky and catch a rare spearfish! Captain Conch Charters also gives you the option of booking a half-day fishing trip or full-day fishing trip. Be sure to take advantage of everything South Florida offers during a destination wedding. Enjoy the local food, use local decorations in the wedding, and have a local bachelor party! Surprising the groom with a unique fishing trip is a great way to kick off the wedding celebrations.